Fast, simple and stunning real estate photography delivered to you the next business day. Our real estate photography includes 25 high resolution enhanced photographs and a complimentary online gallery with branded and non-branded tours and the option to download the high resolution photos and the reduced resolution photos that can be uploaded directly to the MLS. Need more than 25 photos? No problem. Receive unlimited photos of any property, large or small. Stunning 360 degree immersive photographs of the largest rooms in the home, including the exterior. 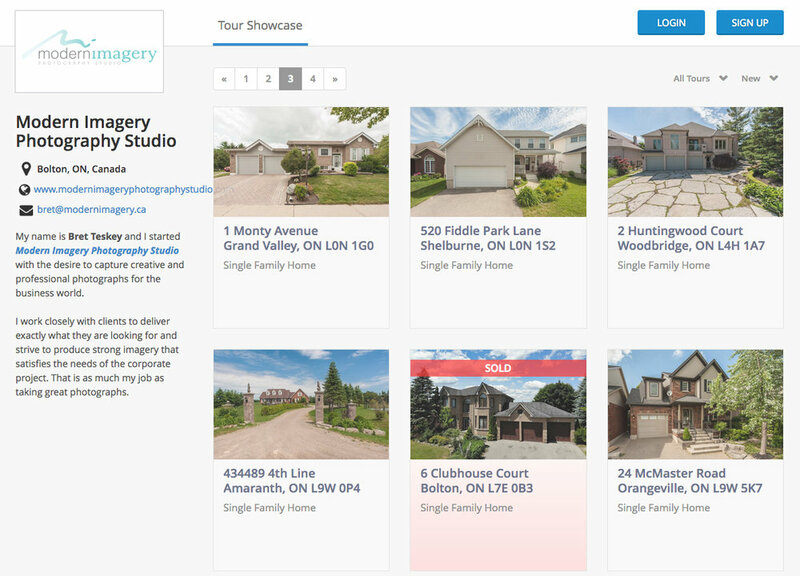 Enjoy a brilliant, high resolution video slideshow for YouTube that includes shareable links to easily advertise the property on all social medias. Need more than a video slideshow? A walkthrough video is the perfect way to give potential buyers the complete virtual tour experience. Need an aerial view of a property? Drone footage is the perfect way to show off a large property or a property with many amenities. Want your photos to attract more attention? Add a twilight exterior photo for that extra wow factor. * Add ons. These add ons may be purchased in addition to the base package but may not be purchased on their own without purchase of the base package. Requested date of virtual tour. Please keep in mind that we require 24 hours notice before scheduling a virtual tour. Time of virtual tour. Please keep in mind that we require 24 hours notice before scheduling a virtual tour. Please select which services you will require. Thank you! Your virtual tour request has been submitted. We will email you shortly with a confirmation.